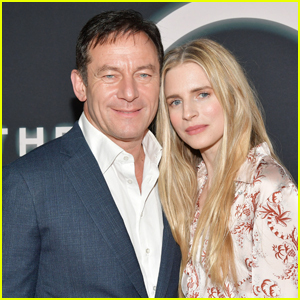 Jason Isaacs and Brit Marling buddy up on the red carpet at the premiere of The OA: Part II on Tuesday night (March 19) at the LACMA in Los Angeles. 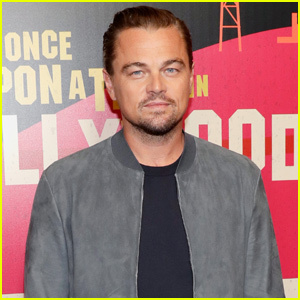 The co-stars were joined at the premiere of the second season of their hit show by fellow cast mates Kinglsey Ben-Adir, Ian Alexander, Phyllis Smith, Brandon Perea, Chloe Levine, Brendan Meyer, and Zoey Todorovsky along with show co-creator Zal Batmanglij. Also stepping out for the premiere, was Phyllis‘ former The Office co-star Leslie David Baker. In case you’re unfamiliar, Brit stars as Prairie Johnson, a blind woman who went missing for seven years and returns home with her sight restored. The OA: Part II hits Netflix on Friday, March 22 – check out the trailer for the new season!